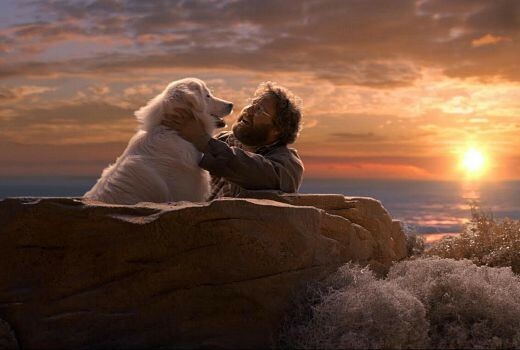 Exclusive: With a feature film under their belt, producers behind Bondi Vet are now looking for TV Drama projects. 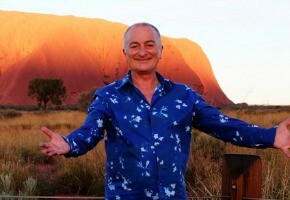 Tony Robinson returns to the History channel as part of ANZAC commemorations. 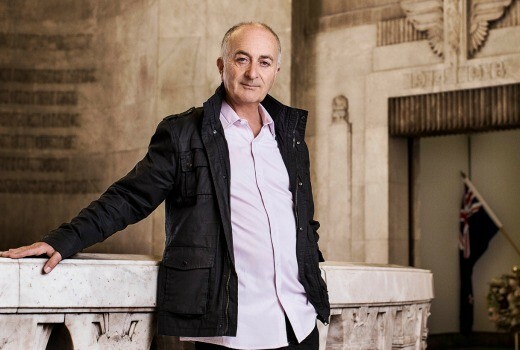 Tony Robinson is filming a new series to commemorate 100 years of ANZACs, for the History channel. 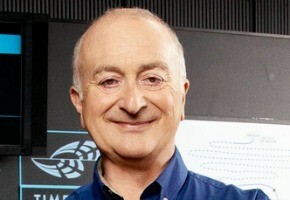 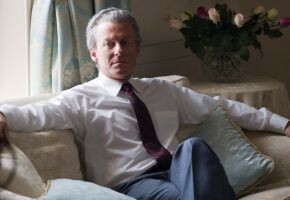 Tony Robinson returns for a second season of one of the highest-rating series ever on History. 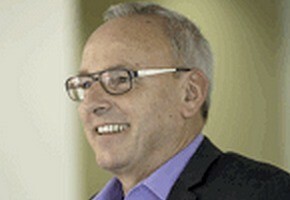 Former Managing Director of FremantleMedia’s Melbourne office Tony Skinner has joined production company WTFN.